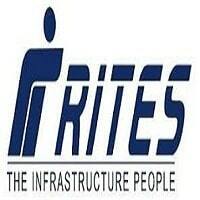 RITES Notification 2018.RITES Ltd., Gurgaon has released a notification for the recruitment of Civil Engineering professionals on contractual basis.Check the eligiblity and notification prior to apply for the positions. Qualification: Diploma/ Degree in Civil Engineering with post qualification experience. Age Limit: Maximum 55 years. Selection Process: Based on Interview, Medical Examination.